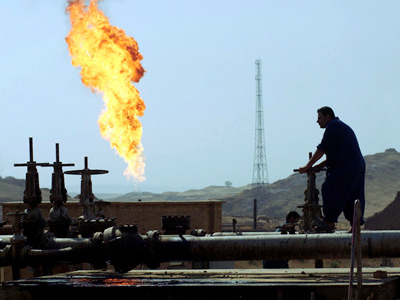 Old colonial powers like Britain and France seem to live as in the old days, attempting to regain their empires and control the Middle East, by starting puppet regimes through the Arab Spring "revolutions", thus enabling them to extract oil safely. ­The situation in one of the countries in a ‘spring condition’, Syria, has been discussed in Moscow at a meeting between the Russian and French foreign ministers. 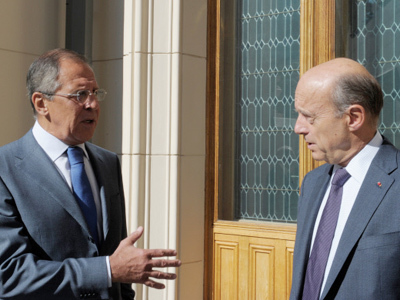 Both Sergey Lavrov and his counterpart Alain Juppe stressed the need for dialogue between the Syrian government and opposition. But the meeting also outlined a few differences in approach. France is seeking tough sanctions on the Syrian government, while Russia wants a more peaceful solution. But both look forward to discussing possible measures at the UN General Assembly later this month. Russia's foreign minister stressed Syria must not face a repeat of the Libyan scenario. “We are convinced that it is vital today to start talks and this is actually what the Syrian leaders are calling for. 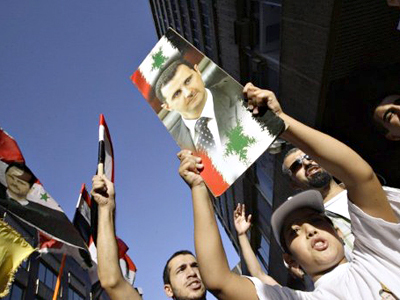 It is extremely dangerous to prompt certain forces in Syria to boycott these talks. And neither Russia nor France want to see that happen,” Lavrov stated. “Every party in Syria should stop using violence and we have proposed a resolution to this effect. We encourage the [Syrian] government to carry out the reforms it has launched and the opposition should not use provocations and reject invitations into dialogue,” he warned. The French foreign minister in Moscow has once again said UN sanctions must be imposed on the Syrian regime, but such sanctions traditionally strike not the regime, but the people, insists Jacob Hornberger, the president of the Future of Freedom Foundation. 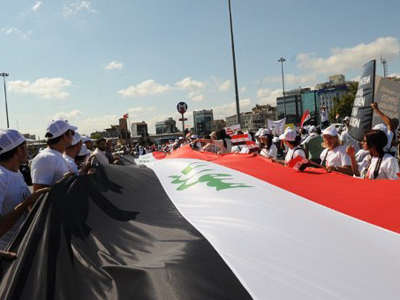 Embargoes against Cuba and Iraq never succeeded in toppling the regimes there. But according to Hornberger the situation is only going to get significantly worse once it becomes clear that games with sanctions are not going to shatter the regime of President Bashar Assad. “You may see a Libya-type situation,” he concluded. 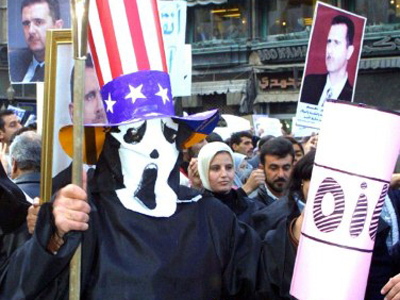 ­in central Syria, resulting in at least six people being killed. This news came just hours after activists claimed several people had been killed when government forces used armored vehicles in the besieged city of Homs. 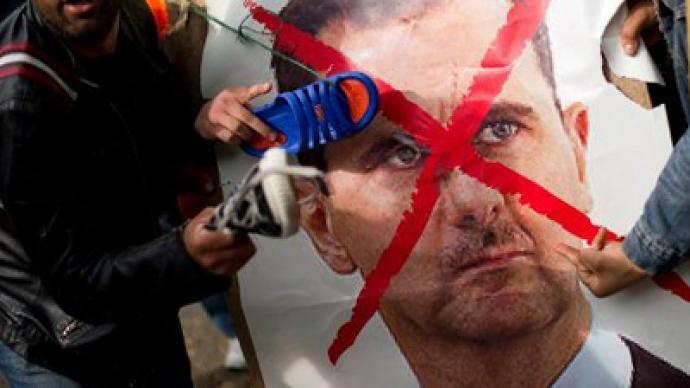 The UN has been calling for more pressure to be put on President Assad. The truth is that there is no true information from Syria, and the information transmitted via Arab satellites should not be trusted completely, warns Dr. Hisham Ghassib, professor at Princess Sumaya University for Technology in Jordan. “It is a very confusing situation. 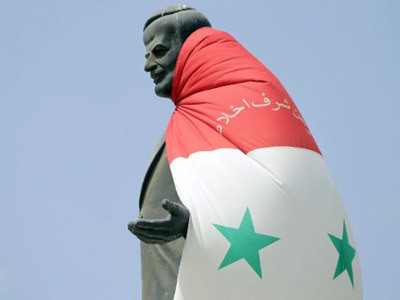 We intellectuals in Jordan feel that Syria is being targeted by foreign powers for various reasons,” Ghassib observed.